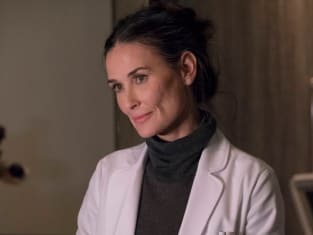 Demi Moore guest stars on the season finale of Empire. "Toil and Trouble, Part 2" is the 18th episode of the show's third season. Empire: Alfre Woodard Cast as Cookie's Mother! 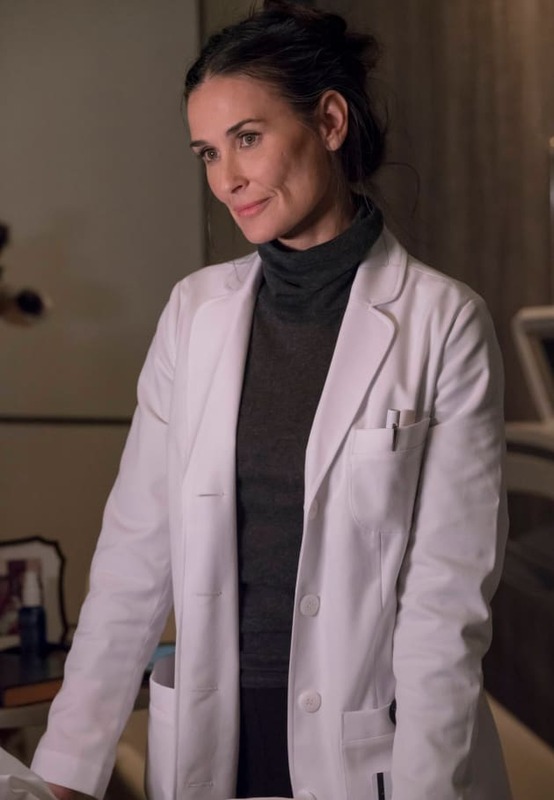 Empire: Rumer Willis Upped to Series Regular Ahead of Season 4!